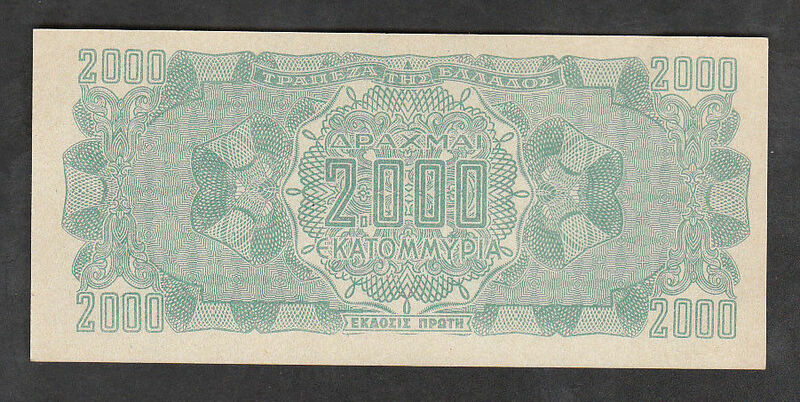 Paper Money - Greece: Greece 2000 million drachmas 1944 UNC!!! 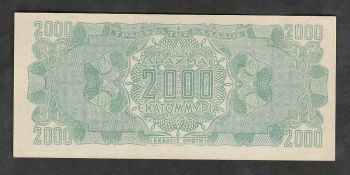 Greece 2000 million drachmas 1944 UNC!! !